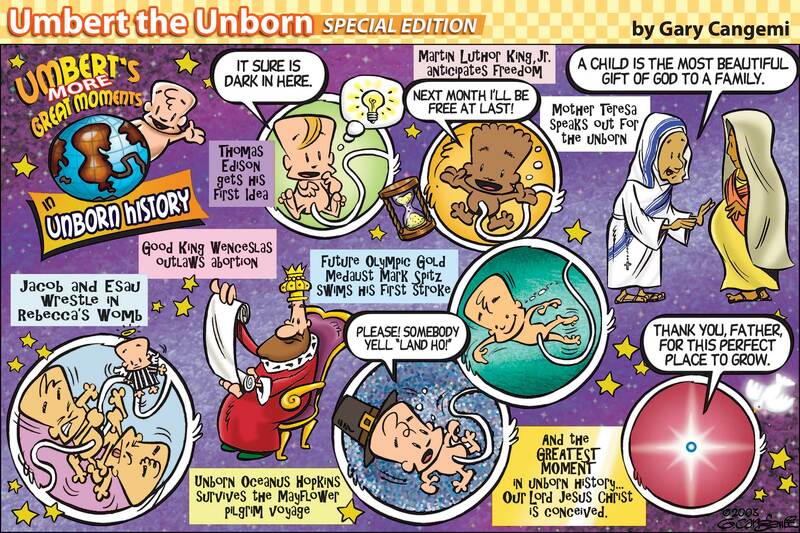 Throughout human history there has only been one redemptive pregnancy. Eve’s first pregnancy, with Cain, was a prototypical pregnancy, but was not a redemptive pregnancy. When Abraham’s wife Sarah was pregnant with Isaac it was a pregnancy of promise and destiny, but not redemptive. When famous mothers or mothers of famous children were pregnant their pregnancies were perhaps remarkable or noteworthy, but not redemptive. And when your mother was pregnant with you, it was a very special pregnancy, but not redemptive. Only the pregnancy of Mary of Nazareth was, in every sense of the word, Redemptive: a pregnancy which Christians can discover by faith, and in our present age must discover. Right from the start, and providentially so, the Incarnation and the redemptive pregnancy of Mary the mother of Unborn Jesus are filled with hope from on high. A hushed whisper of hope for undeserving humanity. Hope for every family. Hope for every mother. Hope for every unborn child. Jesus, the best friend of each unborn child. Now that the unborn are fiercely persecuted and disdained, the first unborn child comes to be identified with them completely, in every possible way. And He calls out to the Church to be discovered, understood and loved. Does God love unborn children? Unborn Jesus answered that question for nine months and forever. JUST 15 MORE PRAYING DAYS ‘TIL CHRIST’S BIRTH! *We would like to thank Gary Cangemi for permitting us to use his wonderful cartoon.